The heart of a writer is one that can connect with the beauty of the world and then recreate it in writing. 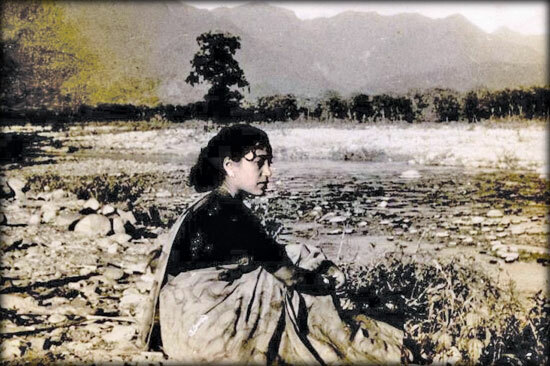 When reading Along the Red River the autobiography of veteran Assamese journalist Sabita Goswami one cannot help, but see how her heart blends with the beautiful environs she travels through and how her words capture those moments and narrate to her reader with a beguiling lyrical touch. I wish to discuss certain instances in the narrative where poetic imagery gives insight to the aesthetic pulse in the journalist Goswami and how the metaphoric aspects relate to the title of the book. The second poem by Lawrence that I wish to discuss briefly is The Ship of Death. It is one of the last poems that he wrote before his death. It is long and ambitious and in many ways incomplete. However, it exemplifies what to me is the mature poetic art of Lawrence as manifested in the latter phase of his career. It blends in interesting ways, grandeur and calmness, artifice and spontaneity. The East Indian state dance Manipuri gained worldwide recognition. Manipuri originated in the East Indian state of Manipur. The word Manipuri is also often used for Manipuri saris. The excellent Manipuri saris are also manufactured in the Manipur state of India.